University of Life Sciences in Lublin, owner of the last undeveloped plot of land within the confines of SEZ Lublin Subzone published invitation to open tender for selling a plot of land at Droga Męczenników Majdanka 78,80,82 in Lublin. Call price amounts to PLN 5 million net. 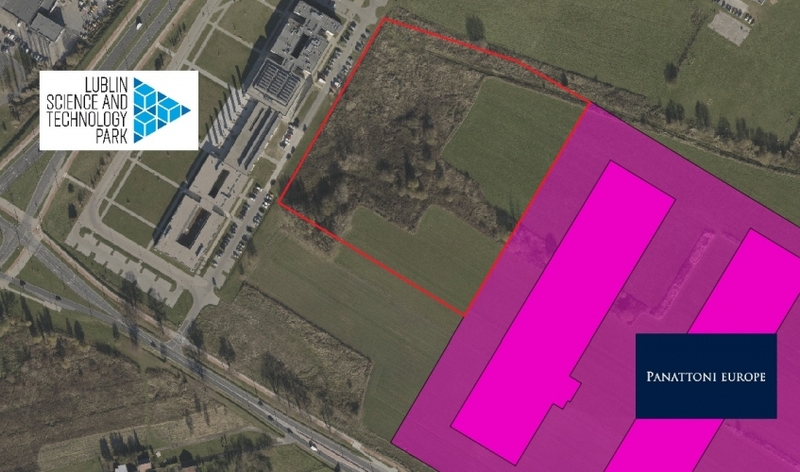 The plot of the total size of 3.4227 ha is located in immediate proximity to Lublin Science and Technology Park as well as production and warehousing space being a part of Panattoni Park Lublin. The parcel is situated within the confines of Special Economic Zone, EURO-PARK Mielec Lublin Subzone. As defined in local zoning plan, the purpose of the subject plot of land is building production plants of limited nuisance which do not pose any threat to adjacent residential areas. 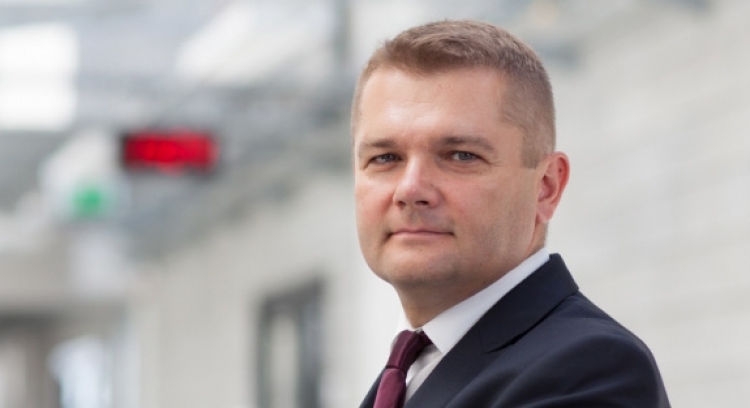 One of the conditions to be met by prospective bidders is to issue a bid bond of PLN 500,000. Deadline for submitting bids is 07 September 2017, 2 p.m.
Each investor interested in purchasing the subject parcel in Lublin Subzone and running business activities in Lublin will be provided with support of the team of Investor Relations Managers. For contact details to our specialists, please visit Business Support section.